We're only beginning to discover ozone's potential. 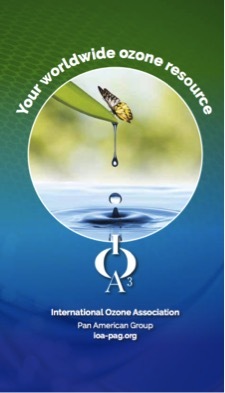 As a powerful disinfectant with a positive environmental footprint, ozone is used worldwide to improve how we live. 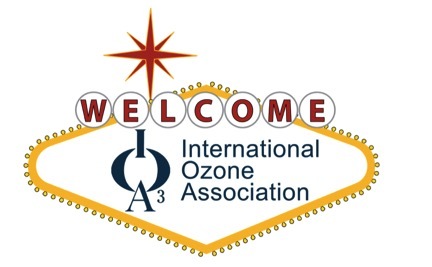 The International Ozone Association is a nonprofit educational and scientific organization dedicated to the collection and dissemination of information on, and to promote research in, any and all aspects of ozone and related oxygen species technologies. 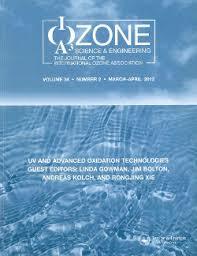 As a member, you'll gain access to the most cutting edge information on ozone technology.